This is a soft compound pair of tires that offer supreme traction on mud and dirt. 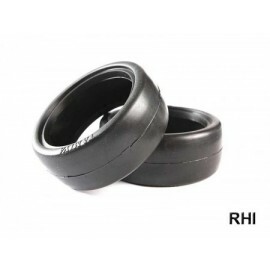 They are made to fit the Tamiya CC- 01 (Cross Country) chassis. 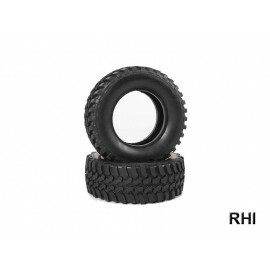 -Features white markings on tire bead for differentiation from existing compound tires from kit supplied tires. 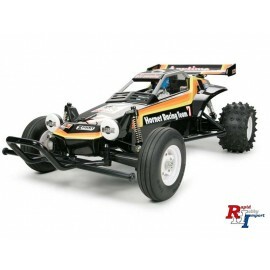 -Compatible with CC-01 chassis cars except Item 58579 (LandFreeder) and 58616 (Amarok). 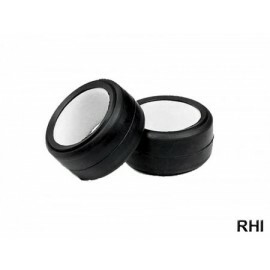 -Must be mounted on Tamiya wheels that are 26mm wide and 52mm diameter.